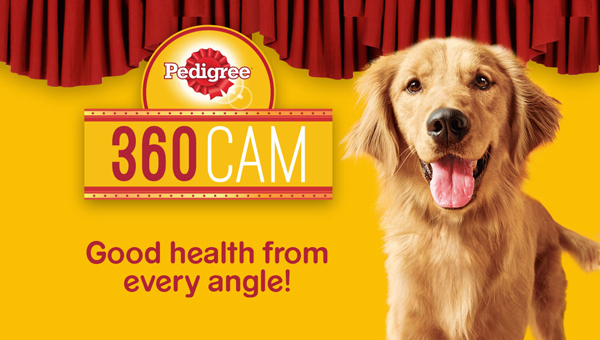 Skitbooks provided onsite flipbook production for the Pedigree 360 Cam booth. 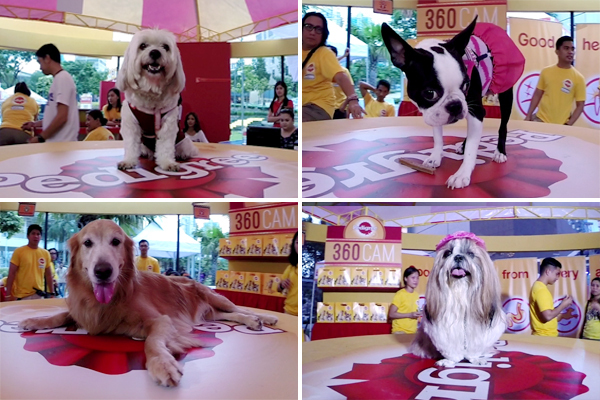 We turned the videos into flipbooks to be given away as souvenirs to the guests and their furry friends. 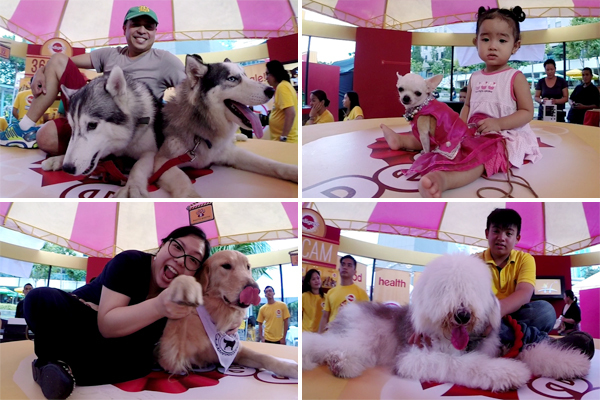 Check out the outtakes from the pawsome event. Treat your guests to the ultimate party entertainment with the interactive Skitbooks flipbook studio. Give your family and friends amazing time at your party as Skitbooks record them in 7-second videos, and then provide them with fun flipbook favors to serve as souvenirs of the event. Here are some really fun skits showing how much good time guests have with Skitbooks! Skitbooks provided a fun and interactive alternative to the boring and posed prom photo by capturing the St. Paul College of Pasig junior students and their dates in videos. Nothing beats flipbook prom souvenirs to remember the eventful night for years to come. Check out the young beautiful ladies and their handsome dates having fun at the Skitbooks flipbook studio. Skitbooks was a big hit at Max and Tanya’s Old Hollywood-themed wedding party! Our flipbook studio offered entertaiment as guests took turns having fun in front of the camera. 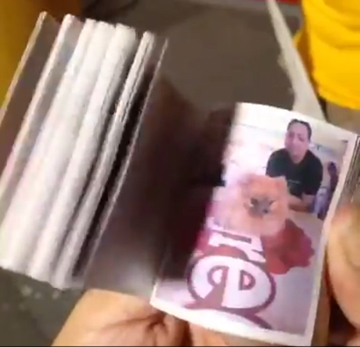 Flip book favors of the videos were given away as souvenirs of the glitz and glamour of the wedding party. Bring on the fun and get Skitbooks for your party! Let your guests enjoy the limelight as they make fun skits for their own flipbook souvenirs. 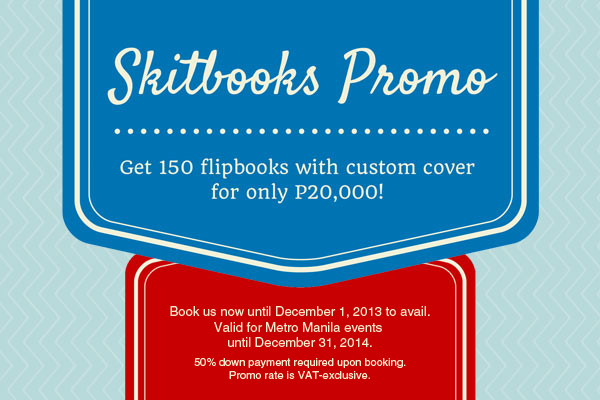 Book us by December 1, 2013 to avail of this special Skitbooks promo with 150 flipbooks for only P20,000. This package includes personalized covers so your flipbooks can match your party theme! Bookings are valid for Metro Manila events until December 31, 2014. Email us at skitbooksph@gmail.com for more details.